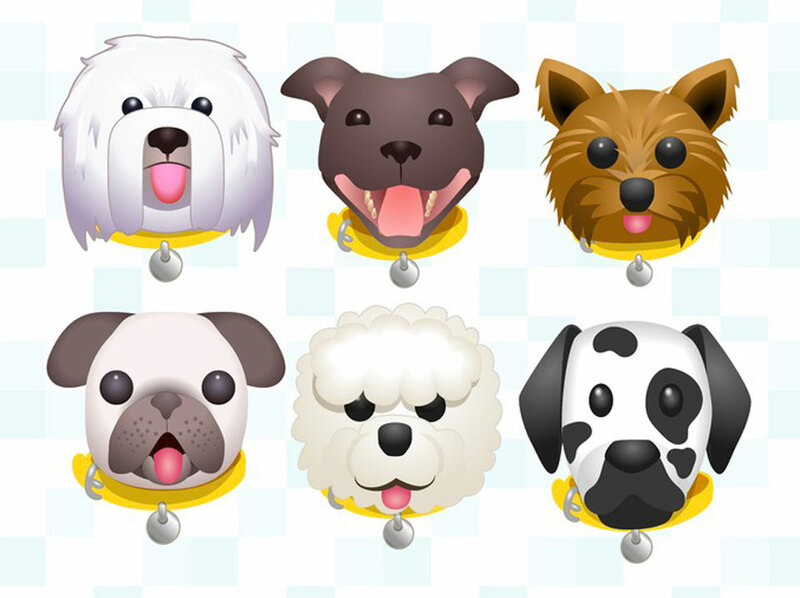 There are plenty of cute emoji keyboard add-ons out there, but one from the UK's Dogs Trust is going above and beyond to raise awareness for a good cause. The charity has released a dog emoji keyboard where every icon is based on a dog available for adoption. Load it up and you can show your fondness for specific breeds, such as Huskies and Greyhounds, while remembering that there's a real pup looking for a home. The keyboard is free on both Android and iOS, so it won't hurt to give this a shot and spread the word... especially on National Dog Day.